PC Accessories from e-ville. 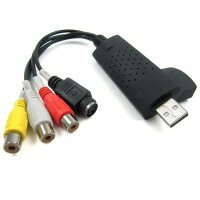 Check out the USB sound cards, Ethernet Adapters, Video Adapters, Skype phones, digital TV sticks and other accessories. 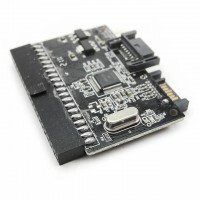 Free shipping on orders over 10 €!